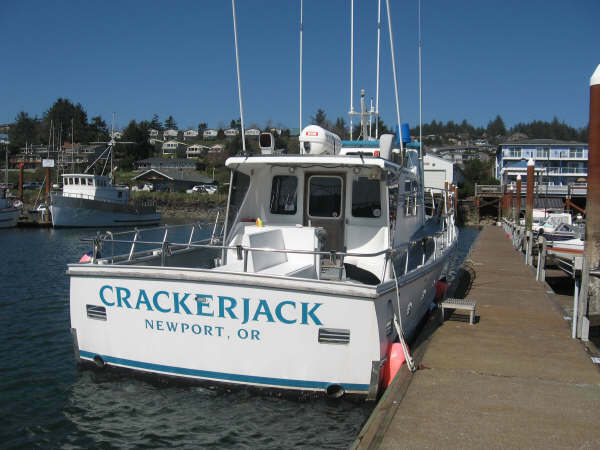 Discover some of the best Fishing and Whale Watching on the Oregon Coast! REQUEST INFORMATION ABOUT OUR TRIPS. Simply fill out our request form and we will contact you to confirm reservations. for the latest information straight from the dock. Turn RIGHT on John Moore Rd. Turn LEFT on Bay Blvd. Turn LEFT on John Moore Rd.